Kingston did a nice job on the packaging. Just keeping it simple. 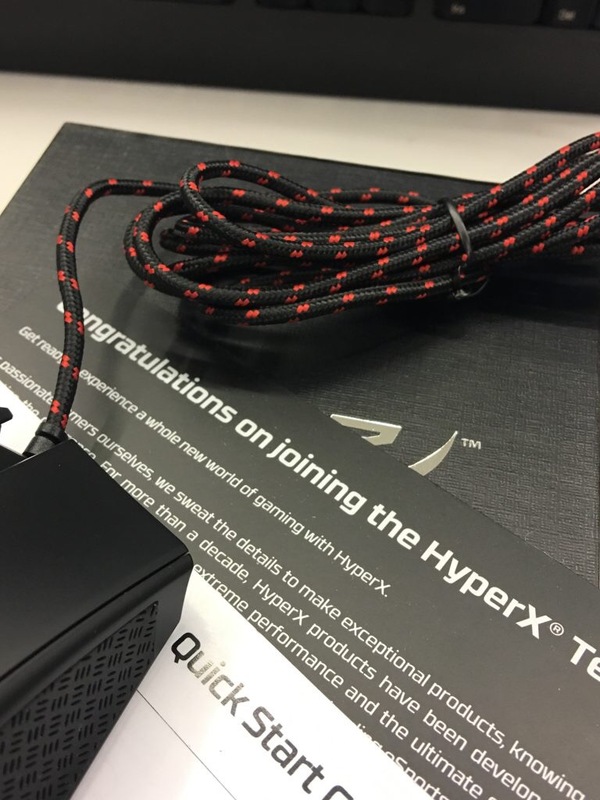 Nothing fancy, a simple box with protective HyperX embosed on it. 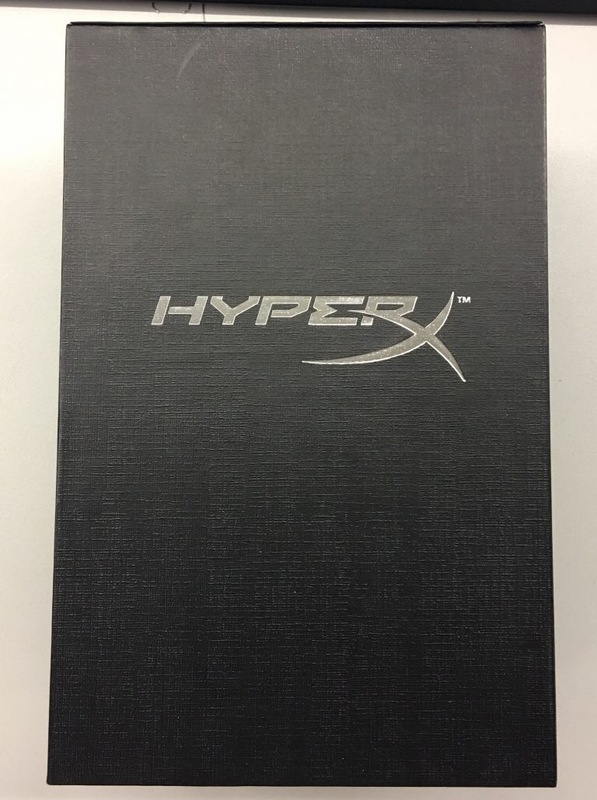 It’s like you’re opening a fancy watch, but the box is only bigger. 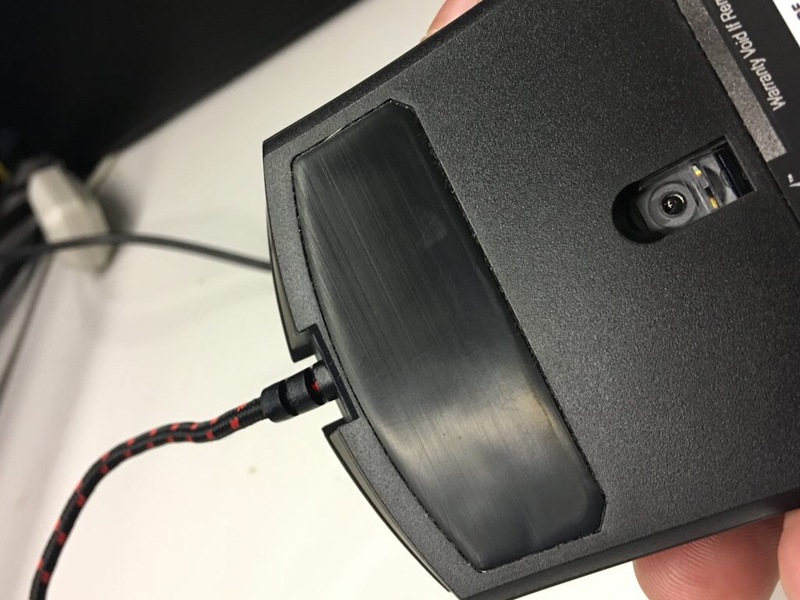 This mouse not only provides you an accurate hit but it also gives a comfort feeling with that ergonomic design. 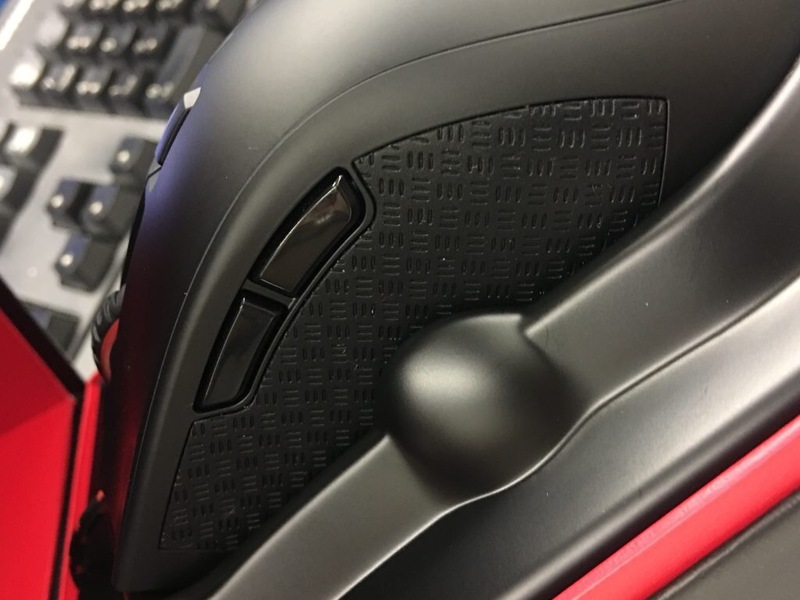 It’s a heaven sent for those with big hands as it provides as well a much needed comfort especially if you’re in for a long gaming session. 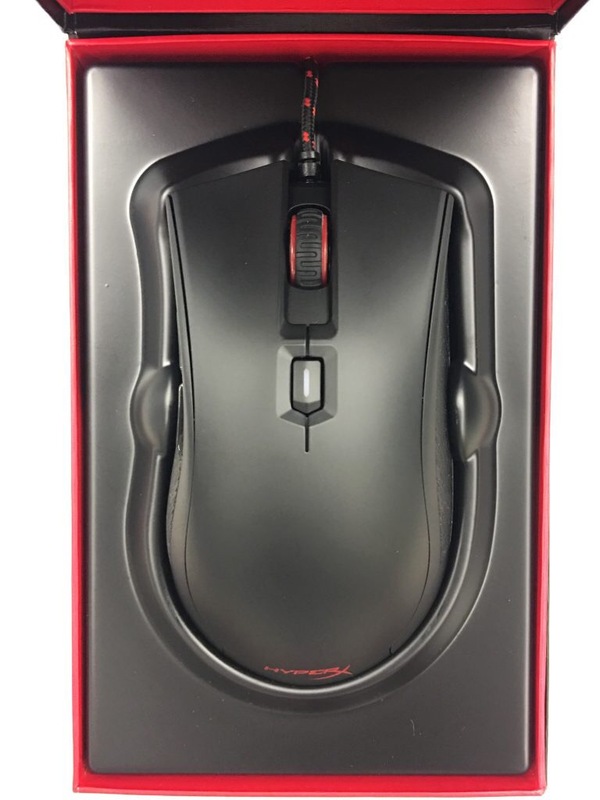 The Pulsefire FPS was also part of Kingston’s product showcase in the recently concluded Computex 2017 held at Taipei, Taiwan and was also included in of HyperX Crazy Bundle at the recently concluded ESGS. 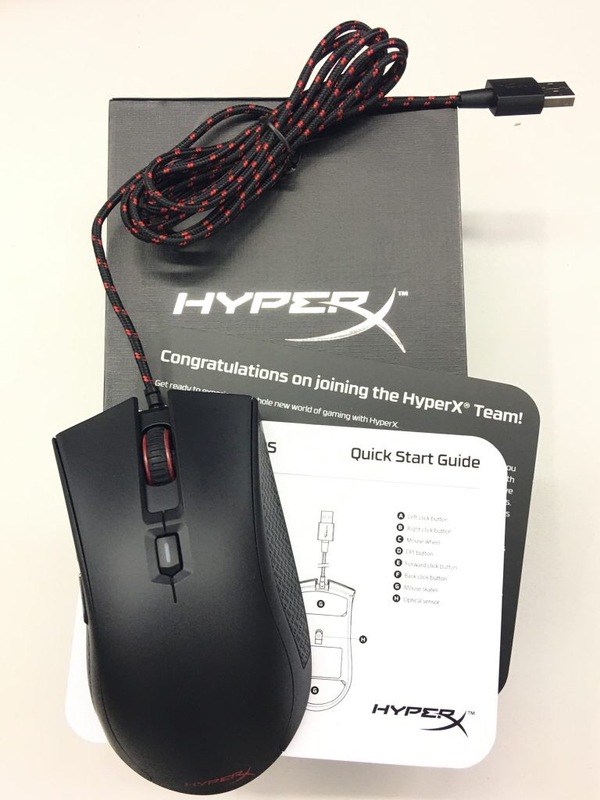 HyperX Pulsefire FPS design, comfortablity and price are ithe focal points and can be considered if you’re torn with other gaming mouse. 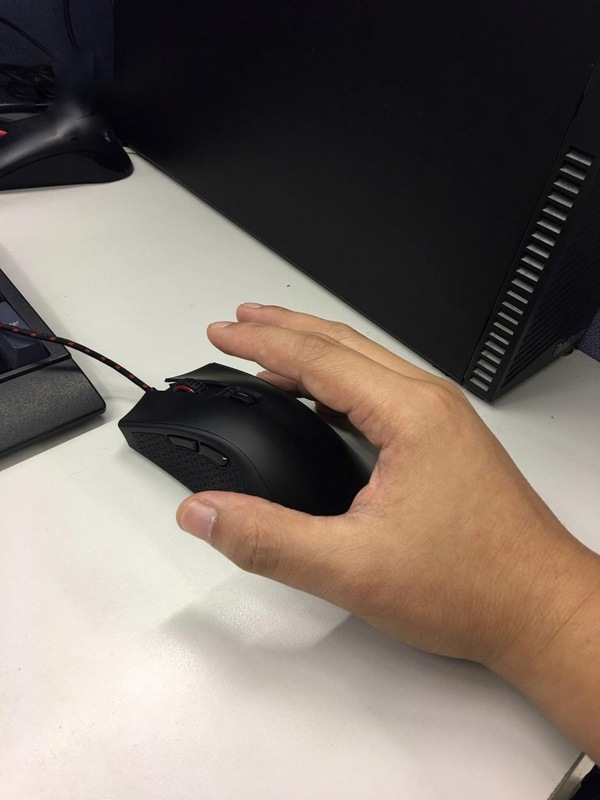 Whether if you’re an avid fan of First Person Shooter games or just playing Solitaire while browsing, Pulsefire FPS is a thumbs up!